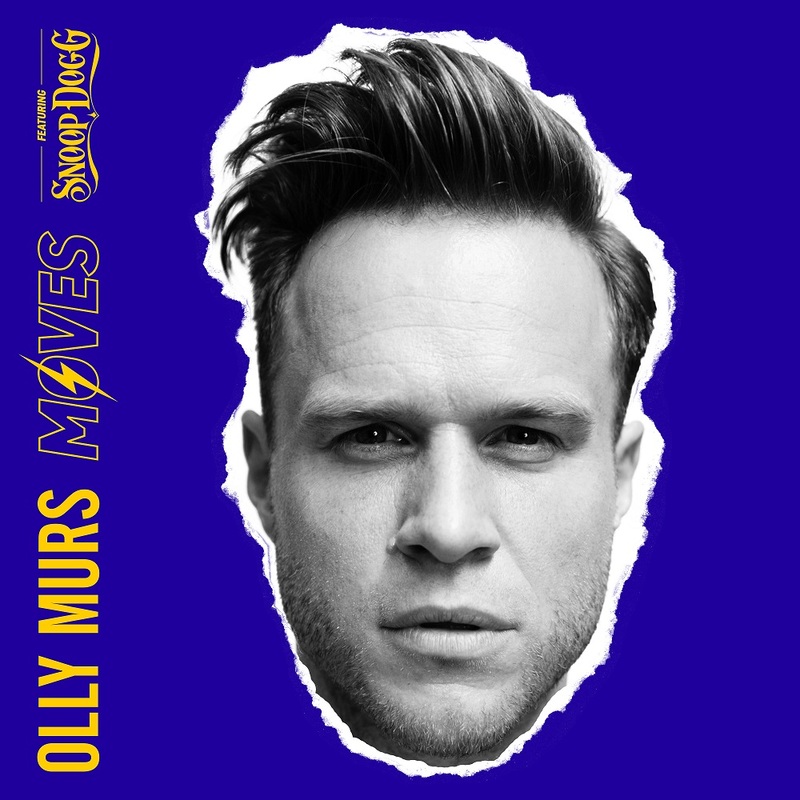 Olly Murs has been peppering us with music since his appearance on the 2009 UK version of ‘The X Factor’. Like clockwork, he’s dropped a new album every two years since then; 2010, 2012, 2014 and 2016, with the addition of another album in 2011. Each of those albums has landed at retail in November. And while there’s no confirmation of a new Murs masterpiece this November just yet, he has today revealed a piece of new music in the form of ‘Moves’. The track features over the closing credits over the new movie ‘Johnny English Strikes Again’, which stars Rowan Atkinson. It features some serious superstar clout in the songwriting department, courtesy of serial hit-making maestro Steve Mac and the globally adored Ed Sheeran. And the superstar clout doesn’t end in the songwriting department either, with a guest vocal feature from Snoop Dogg. Take a listen to ‘Moves’ below.